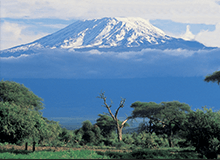 Where should I go with my children on a Tanzania family safari? 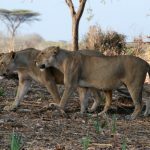 Although the stars of Tanzania are classically considered to be Ngorongoro and the Serengeti, we strongly believe that for a family safari, you can get a special experience in southern Tanzania, namely in the parks of Selous and Ruaha for a few important reasons. 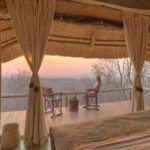 Firstly, they are less pricey than the northern camps and lodges, which is particularly important when paying for the whole family. You can get more luxury for your money with extra additions such as a pool which makes everyone happy throughout the day. 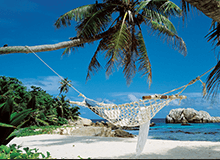 The southern parks are also a lot easier to combine with a beach break on the fabulous activity-centric Zanzibar – The Selous is a mere 40 minute hop! It really couldn’t be easier. In the southern parks you can also enjoy boating safaris (Selous) and walking safaris in both Selous and Ruaha. Though for walking the minimum age is 16, the watery Selous provides many activities such as fishing and beautiful boating safaris which break up your time spent in a vehicle. Night drives are also available in Ruaha which is really exciting for kids and adults, giving a different perspective on the bush. The combination of the two parks offers unrivalled opportunity for different safari activities which will keep all different ages equally entertained. 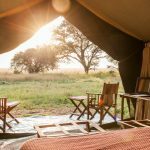 As well as this, both parks offer an overall less touristy and more homely experience; as there are only a few camps in each park, you get a truly authentic experience and allows you to be in the complete un-affected, and serene wilderness with just you and your immediate family. Quality time has never been so quality! 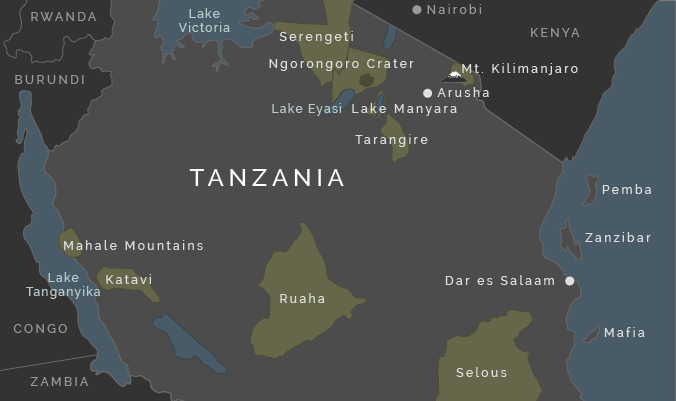 The Selous is vast, and this is no exaggeration as it is literally the size of Switzerland. There are a few of our absolute favourite lodges to go to, especially with the kiddies. If you are looking for a truly authentic tented experience, we can think of nowhere better than the magical Lake Manze. With a very intimate feel and a long wooden dinner table set out into the bush, the atmosphere here is very friendly and welcoming. No person young or old could ever feel out of place! As hinted by its name, it is set on a lake and in a perfect position to enjoy beautiful boating safaris. 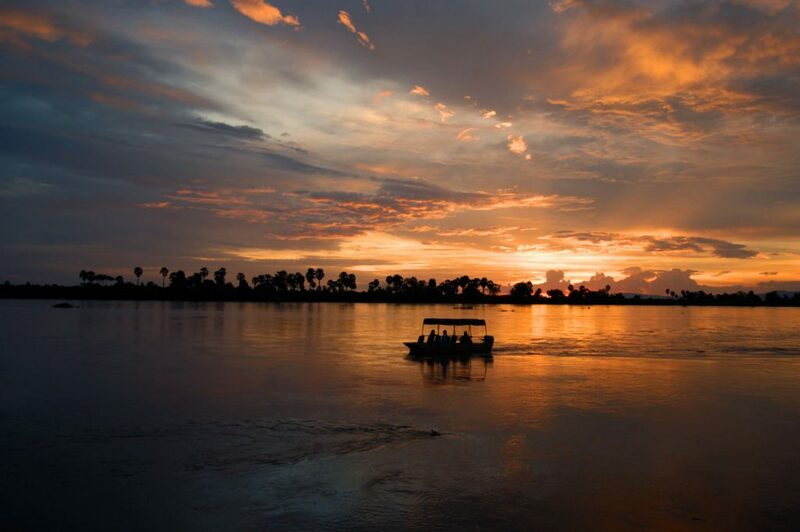 If you are looking for a little more luxury, set on the Rufiji river is the marvellous Sand Rivers. 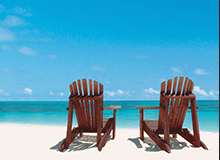 A Nomad property, your kids and any adults will be in exceptionally good hands! The view onto the river could be watched all day be parents in search of a beautiful view, and alike kids can be entertained by hippo pods grunting into the night, and during the day time fabulous fishing trips and boat rides. The structure is rather more permanent than Lake Manze, and the rooms all face out onto the river with solid walls and doors. It is truly spoiling for adults, and something your kids will never forget, all without losing it’s authenticity. 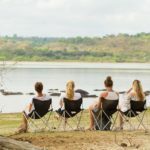 Lake Manze’s sister camp Mdonya offer a similar experience in an even wilder setting – it is a great option if you want the whole family to get the under-canvas experience. 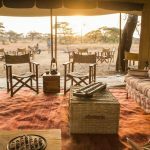 A bit of a step up however in terms of luxury is Nomad’s Kigelia – as a tented camp, it does not lose the ‘under canvas’ feeling, but also offers a few more luxuries as you get a more polished overall experience. If you are looking for a more permanent structure, and don’t mind forking out a bit more money, Jabali Ridge is out of this world. Asilia is, like Nomad, an exceptional company and a stay here will blow away parents, and ensure your kids are well taken care of throughout your stay. The guides throughout Ruaha are particularly good at entertaining children on game drives (not that they will need entertained, as Ruaha is home to 10% of the world’s lions… The game is phenomenal!). 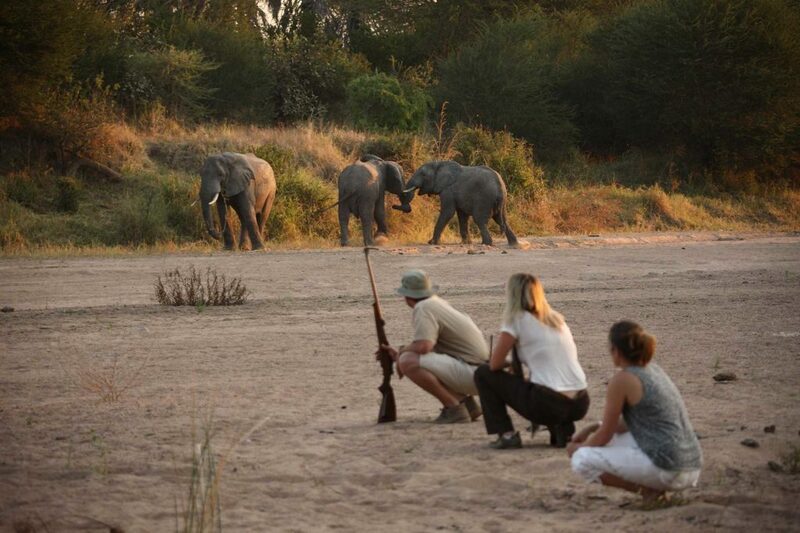 Many guides have chosen to stay in Ruaha for their whole career, because it is such a phenomenal park. 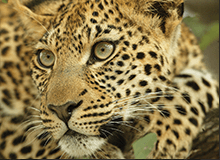 It offers an noncommercial alternative to an action packed Serengeti safari.